The Mail Center will be open Nov. 19-21 and closed Nov. 22-23 for the Thanksgiving holiday. 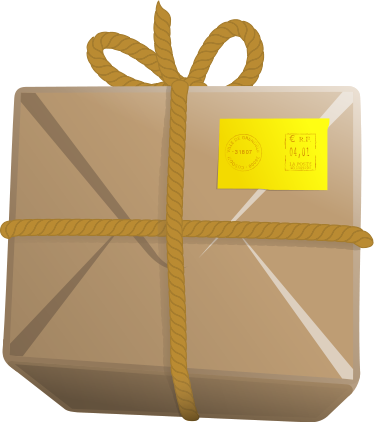 Packages and mail received during that week will not be forwarded, but instead held on campus. Packages whose tracking shows as “received by Agent” on Nov. 23 and 24 will not be available until late morning on Nov. 26. Please contact mailroom@wartburg.edu with inquiries. Students interested in the Davis Projects for Peace and the Wicked Problems Challenge are encouraged to attend the World Café on Monday, Nov. 12, at 7 p.m. in the Ballrooms. 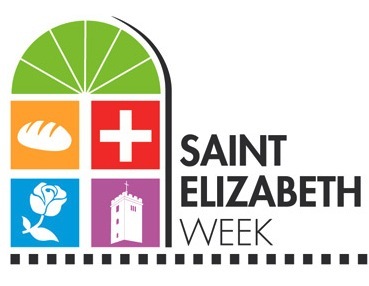 This event is part of Saint Elizabeth Week. We will have conversation around social problems in our world and provide dates and information regarding the Wicked Problems challenge and Davis Projects for Peace. There will be no Juice email Monday, Nov. 19, due to Thanksgiving Break. The deadline for the Nov. 26 edition is 4 p.m. Thursday, Nov. 15 (before break). 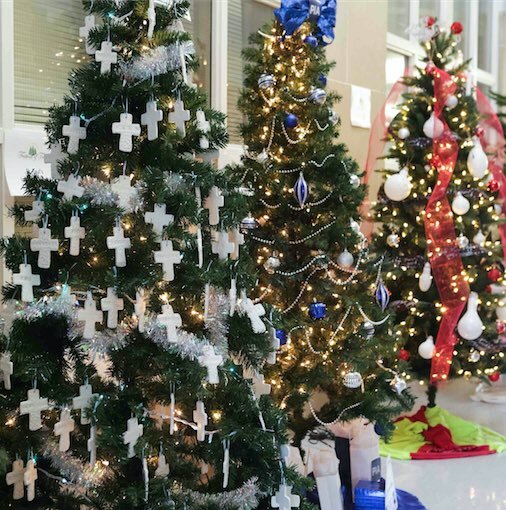 Break begins at 5:35 p.m. Friday, Nov. 16, and classes resume Monday, Nov. 26, at 7:45 a.m. Enjoy your time off! 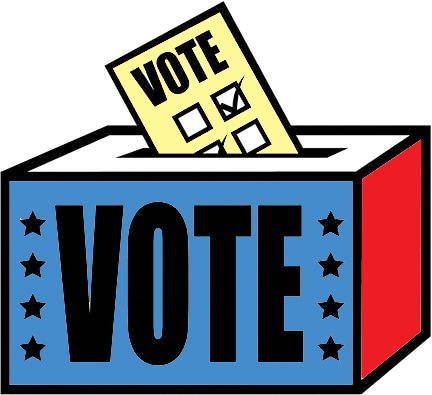 Did you know that your voter registration does not automatically move when you do? 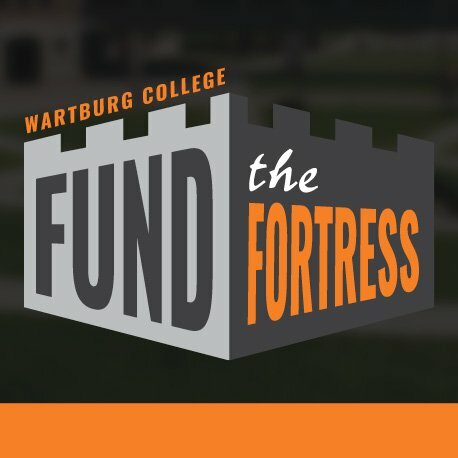 If you registered to vote using your on-campus address and you expect to leave Wartburg before the next election in 2020, update your voter registration NOW so that you won’t be stuck later. 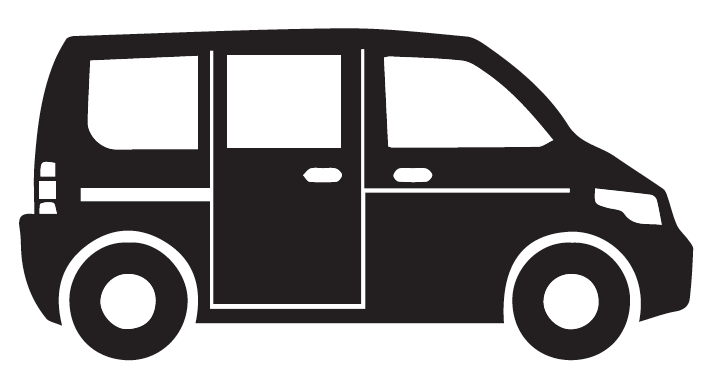 Visit this link and enter your legal (home) address. Black Student Union's Annual Canned Food Drive ends at 4:30 p.m. Monday, Nov. 12. Items will be donated to the Northeast Iowa Food Bank in Waterloo that serves the Cedar Valley area. Every RA and some faculty and staff members will have bags for donations if you would like to give. More information will be sent to you via your RA. If you have any questions, please email BSU. SAFE (Suicide Awareness for Everyone) is hosting the annual Day of Silence on Thursday, Nov. 15. The Day of Silence is a day of remembrance for those who have lost their lives to suicide. If you wish to participate in this day of solidarity, please visit the SAFE table at dinner Nov. 12 and 13. Participation includes wearing all black and a nametag that says, "What if I wasn't here?" At the end of the day, SAFE will host a "SAFE Space" in the Grossman classrooms at 8 p.m. to debrief and enjoy games after the heavy day. Questions can be directed to safe@wartburg.edu.